In business, software attacks and intellectual property theft mainly pose a threat to a company’s bottom line. The stakes are getting higher and higher. Now, IP theft and sophisticated software hackers pose significant threats to national security and defense, personal privacy, and government operations as well. Pervasive threats to software security include reverse engineering, software tampering, copying / cloning, and automated attacks. A successful security strategy against these threats is a multi-dimensional approach – data security, network / API security and software protection. Software protection is often becoming the last and most critical line of defense. Software applications can be protected using Cloakware Software Protection to conceal proprietary algorithms and secrets, including cryptographic keys. Once protected, these applications can be safely deployed on untrusted hosts and in hostile environments such as mobile and IoT devices. Learn more about Software Protection? Cloakware Software Protection is a suite of advanced cybersecurity technologies, libraries and tools that enable the users to customize the protection of their critical digital assets such as keys, code and data. The product is particularly useful for security savvy organizations that want the very best in renewable software security. Cloakware’s security techniques provide application protection through sophisticated data, function and control flow transformations, anti-debug, whitebox cryptography, and active integrity verification. 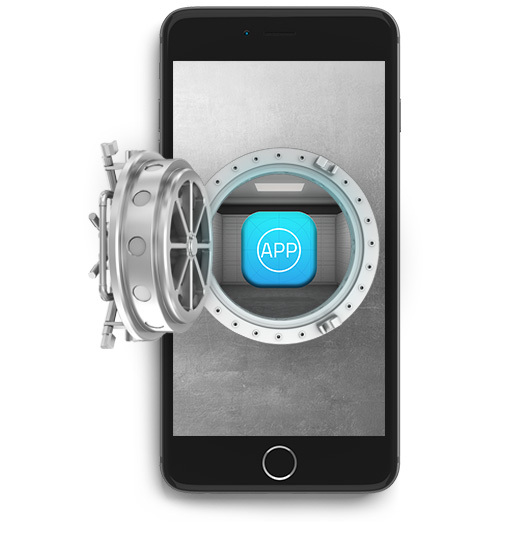 Cloakware Software Protection works on a broad range of platforms including desktop computer OSs and mobile devices based on iOS and Android. Cloakware Software Protection integrates these security technologies into the customer’s software build process directly, working at the source-level, with complementary, platform-specific, binary protections as well, to ensure the highest level of software protection is achieved with no compromise to ease of use and quick deployment.